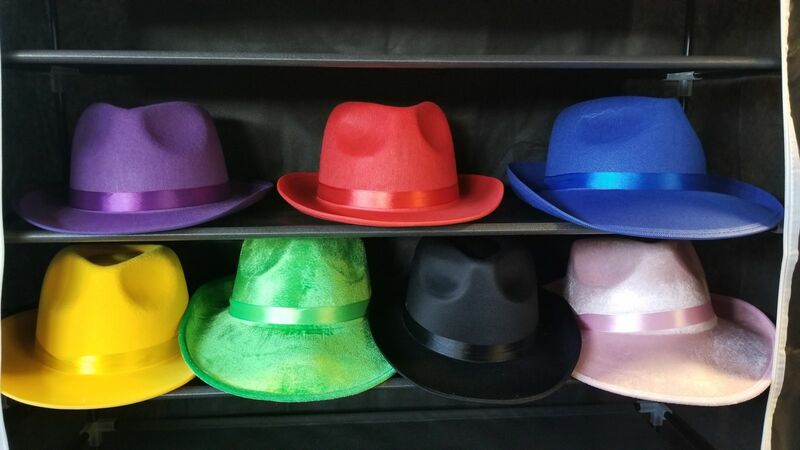 Make your photos more fun and memorable by adding Fedora Hats to your order. Is the theme of your event the Roaring 20's? Then our Fedora Hat collections is just want you need.